I have just released a project called pizone that uses a Raspberry PI, along with some NodeJS code to create a customer Nintendo Zone access point. 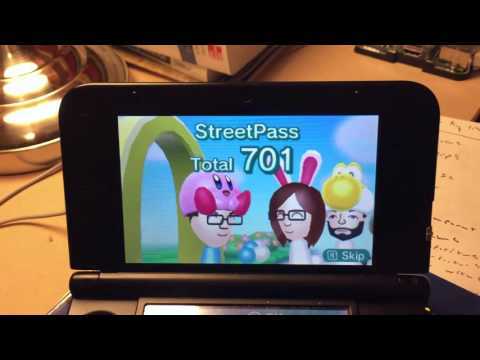 This allows you to connect your Nintendo 3DS to the point, and get Spot and Street Passes (along with other game specific items) from players around the world. Creates a portable and custom Nintendo Zone access point. Automatically loops through known Nintendo Zone access points to allow you to make Street Pass contacts from around the world. Can add additional access points. Web based interface to monitor status, and tweak some settings. I actually did most of the work about two years ago over Christmas break, but never got around to posting or releasing the code until today. It is released under a BSD license, and you can grab everything over on the project’s github page. Im not actively developing it, although if there is interest, then Ill try and make some better install docs. If you have any questions, need help running, or want to fork the code, then just post in the comments, or over on the project’s page on github.